Sciatic nerve irritation can cause pain in the back and legs. Most people will experience it at some point in their life, some will feel it stronger than others. But sciatica can be so painful that it will ruin your daily life. 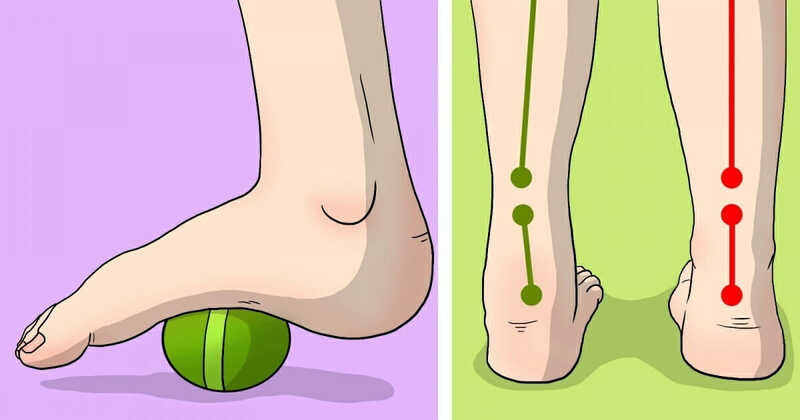 And that's why we wanted to share with you these simple exercises to give you relief from the pain. First of all we will explain what sciatica is, in order to understand the cause of the pain. You experience sciatica when the sciatic nerve contracts, causing sharp pain in your legs and buttocks. The pain can be so bad sometimes that you will not be able to walk. Stand straight and place one foot on the opposite knee. Bend your thighs as if you were about to sit on a chair. Hold the position until you feel your muscles begin to stretch. Then repeat the action on the opposite side. It's the same process as the first stretch, only you do it lying down. The leg on the floor is pulled back toward the chest so that the opposite leg stretches. Lie on your back. Bend your right knee so that it points to the ceiling. Then rotate the knee in the opposite direction (left) so that it is above the other knee. Try keeping your upper body straight towards the ceiling. Take a yoga mat. Sit on your knees. Stretch one leg back and let your body lean forward. You will feel a strong stretch, which is a sign that it works and helps. Do this several times so that the pain will decrease every time. Sit on the floor and spread your legs as far as you can. Move forward as far as you can until you feel the stretch. Hold the position for a few seconds. This exercise is very easy. Begin on all fours with your hands directly under your shoulders and your knees directly under your hips on a mattress, and lift your leg back until your heel is facing the ceiling. Then lower the leg and repeat the action. Do this 5 times for each leg. Take a chair and sit straight. Lift one leg and pull it over the other. Then lean forward to feel a stretch in the buttocks and posterior thigh. Whether or not these stretches will help you depends on how often you do them and on the level of pain you are suffering from, but they can certainly help when you do them regularly. Also make sure to consult your doctor if some of these feel uncomfortable or painful for you. 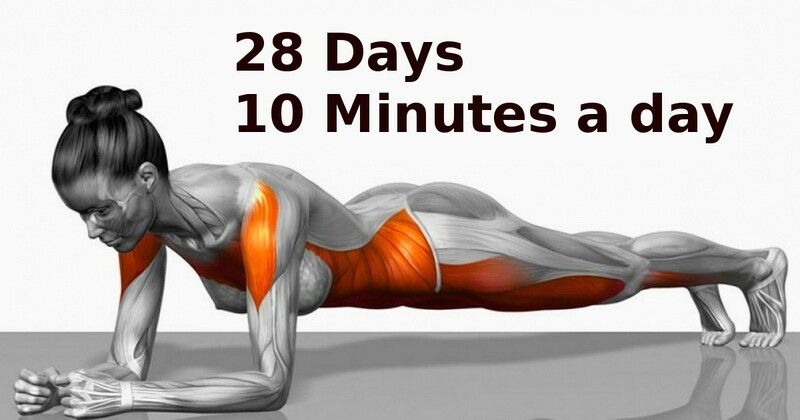 These 7 simple exercises will completely change your body in just 4 weeks!